On Friday, 7/18/14 at 1:10a.m., Newton Police received a report that a white van had struck a utility pole in the area of Sparta Avenue (CR 616) and that a witness was following the van. Shortly thereafter, the vehicle in question and its driver were located at a Madison Street address. Subsequently, Christopher Goble, age 28 of Madison Street, Newton was determined to be the operator of the 2013 Chevrolet van and investigation revealed that he was intoxicated. 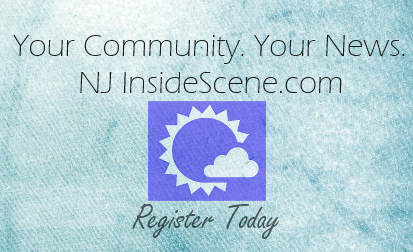 N.J.S. 39:4-50 Operating a motor vehicle while under the influence. Goble did not sustain any injuries due to the accident. Sparta Avenue was temporarily closed while JCP&L made repairs to the damaged utility pole. 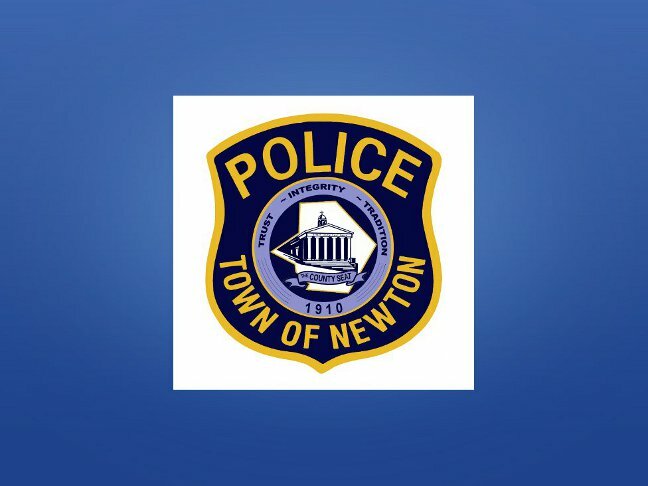 Case pending an appearance in Newton Municipal Court.